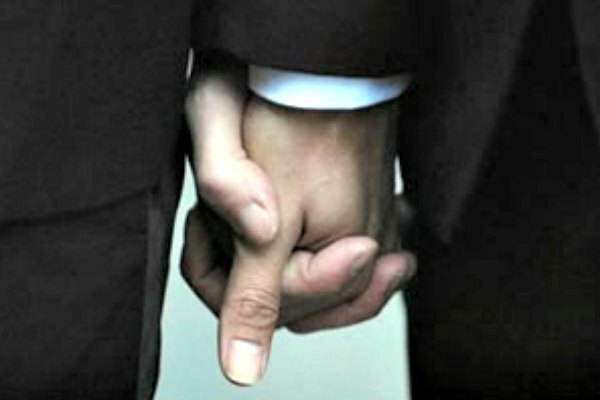 A federal judge has signaled that he will probably strike down South Carolina's ban on gay marriage. However, briefs filed this week show that Attorney General Alan Wilson and Governor Nikki Haley, who are fighting to keep the ban in place, are likely to appeal any ruling forcing the state to issue marriage licenses to gay and lesbian couples. According to The State, which acquired a transcript of an October 24 hearing, U.S. District Court Judge Richard Gergel of Charleston refused a request from the attorney general's office asking for three more days to file additional documents to stop plaintiffs in the case from possibly marrying. Plaintiffs in the case are Colleen Condon, a county councilwoman, and Anne Nichols Bleckley of Charleston County. The women's application for a marriage license was accepted by a county probate judge. Wilson responded by asking the South Carolina Supreme Court to direct judges to refrain from issuing such licenses until a federal case challenging the ban is resolved. The court granted the request. Condon and Bleckley are asking Gergel to allow the probate judge to issue them a marriage license. South Carolina is the lone state in the Fourth Circuit currently enforcing its marriage ban after the Supreme Court on October 6 refused to hear an appeal in a case challenging Virginia's ban, effectively striking down such bans in the Fourth Circuit. “A decision by my court would control … over the matter of constitutional law,” Gergel said of his court's authority in the case. He added that he believes precedent was set in the Fourth District when Virginia's ban fell. Gergel could rule as early as Wednesday.